Benefit from the convenience and expertise of our recruiting and construction employment services. 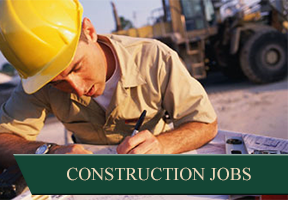 Our staff will help you find the perfect commercial construction job to suit your needs. Our company's commitment to employers is to diligently locate, evaluate, and present only those who excel in their field. Learn more on our employer information & policies page. MOUNTAIN SEARCH STAFFING SERVICES is a top-ranking construction recruiting company in Phoenix, Arizona. We find estimators, presidents, vice presidents, lower management, and upper management for general-purpose construction companies. We send only the best candidates to our clients. With more than 20 years of experience in the industry, we pride ourselves on providing personalized and superior services to both employers and candidates. 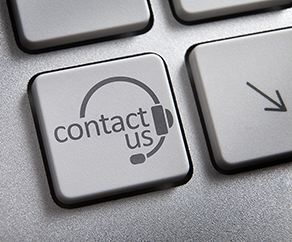 Our honest and knowledgeable team has received tons of positive feedback from past clients. 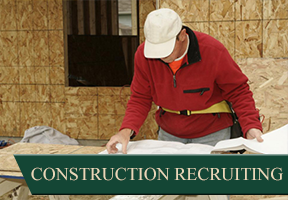 Contact our construction recruiting company for more information about our premier construction staffing service.